My recent schedule had me crisscrossing the upper Midwest, and checking out the beautiful landscapes as I drove past large academic medical centers, community hospitals and critical access hospitals. 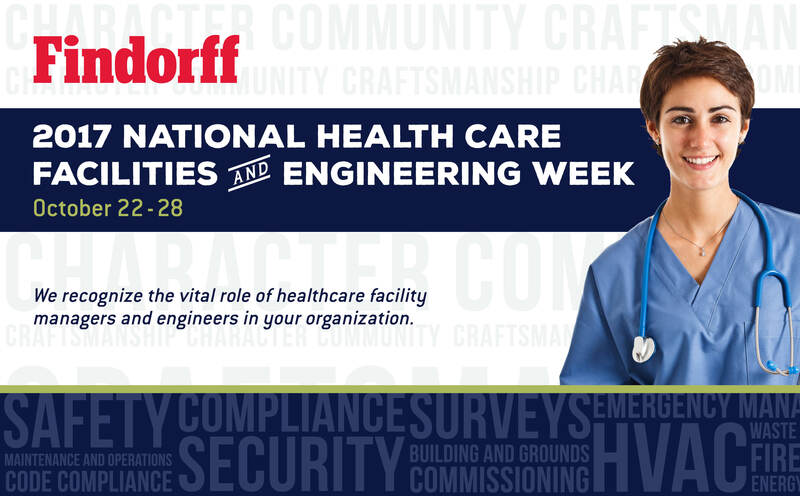 I spent some time thinking about the challenges in facility management in healthcare. 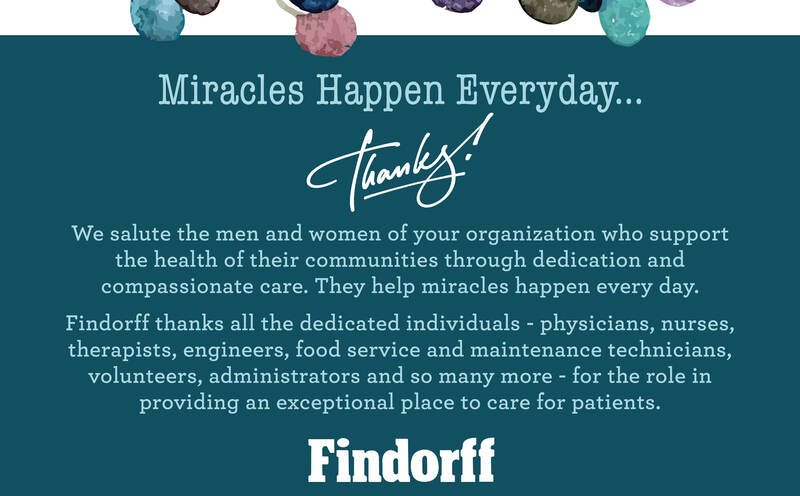 None of these challenges are new to you, because, regardless of the scale or location of the facility, you are responsible for providing the environment of care from the beginning of life to life’s end – and all the healthcare events that take place in between. Day in and day out, you face issues around staffing, doing more with less and an ever increasing level of new regulations – from the new NFPA 101, 99 and their reference standards to the upcoming new Wisconsin Hospital Code. And it doesn’t end there, as reimbursements continue to decline, government-provided insurance programs become more uncertain and the care model transition from sick care to well care is unclear at best. 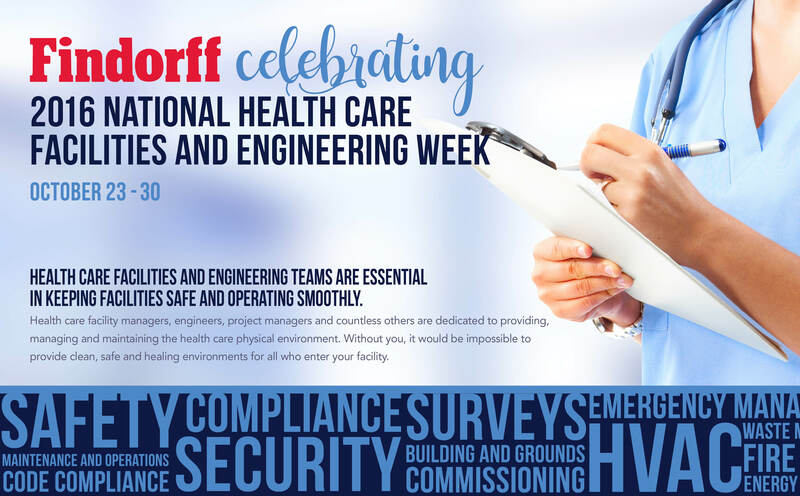 Even with these challenges, I’m confident you will be a part of maintaining the extraordinary environments that help provide exceptional care in your community. 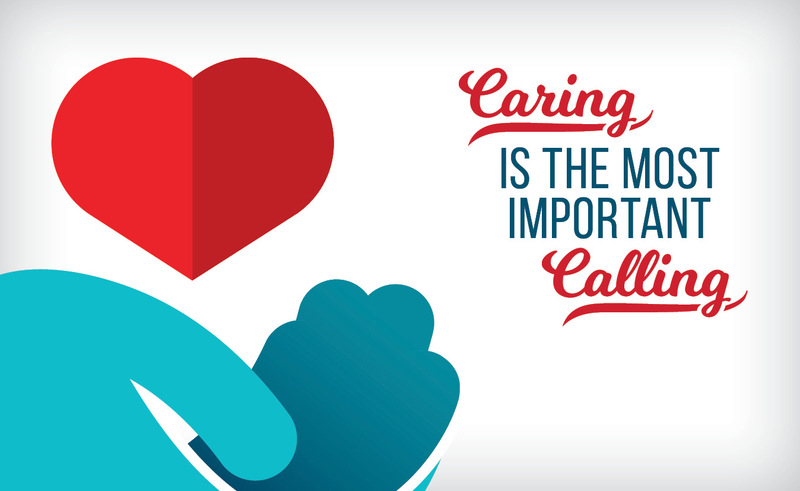 Take a moment this week to reflect on all you do for your patients, care givers, staff and administrators. It’s truly inspirational.